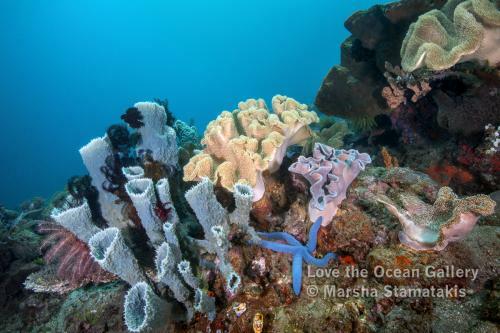 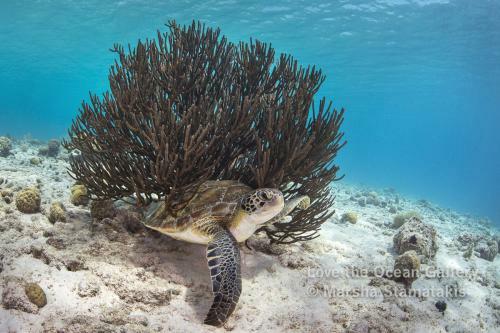 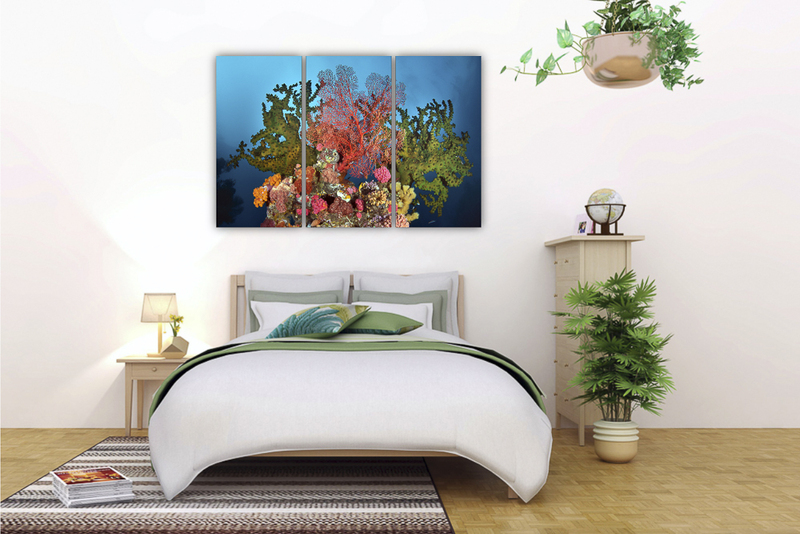 This limited edition, three-piece image of Coral Garden is stunning in any room. 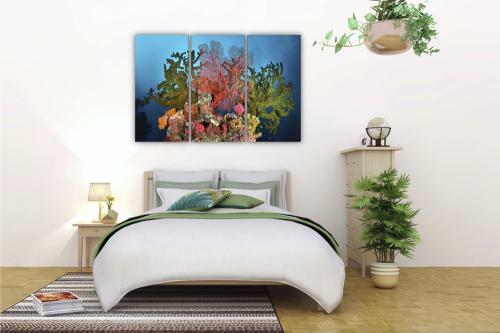 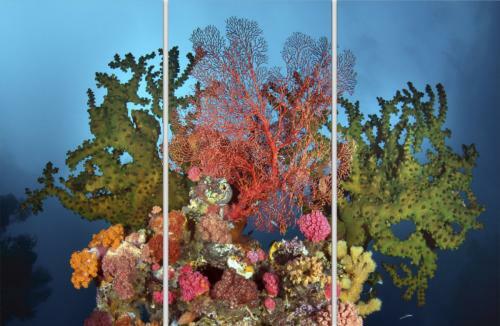 It features a brilliant variety of colorful corals and sea fans, and will create a beautiful focal point for any room. 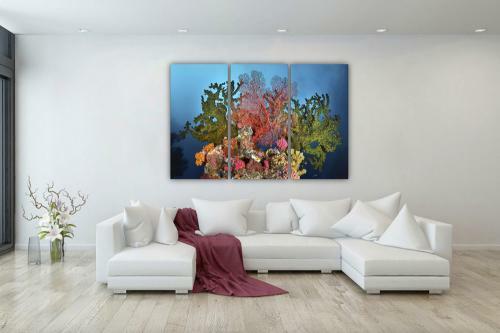 This edition is limited to 250 prints.